A lifelong resident of Baltimore, Greg enjoys a diverse career as a pianist, trumpeter, educator, composer, recording artist, and author. Over his career, he has collaborated with trumpeter Chris Gekker, Grammy-winning saxophonist Chris Vadala, and Emmy-winning filmmaker Richard Chisolm, performing on the soundtrack to his latest documentary, “Gun Show,” to be released in 2019. 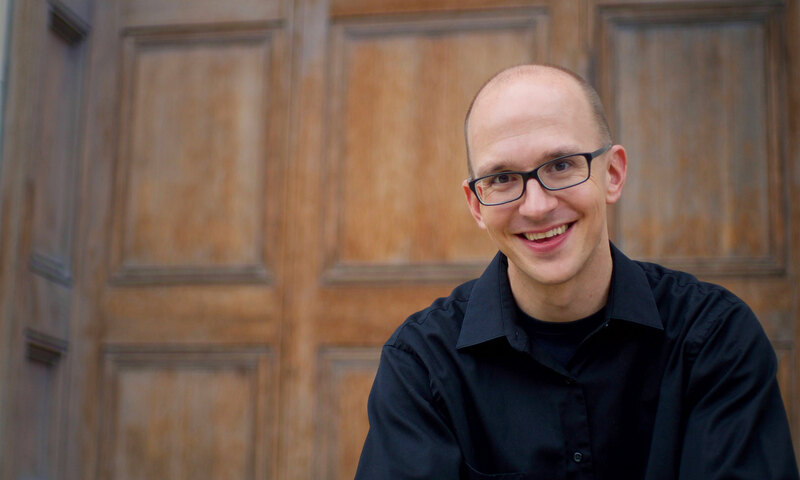 A firm believer in the integral role creation plays in the overall growth process, Greg’s output of original works includes “Singularity,” an eclectic assortment of original solo piano music, and “72 Lanterns,” a collection of original poetry written over the past decade. Holding degrees from the University of Maryland College Park (M.M., Jazz Studies), Towson University (B.S., Psychology), and Shepherd University (B.A., Music Performance), Greg maintains a private teaching studio of both piano and trumpet students, where he learns as much from them as they do from him.